Golf and business have gone hand-in-hand for many, many years. 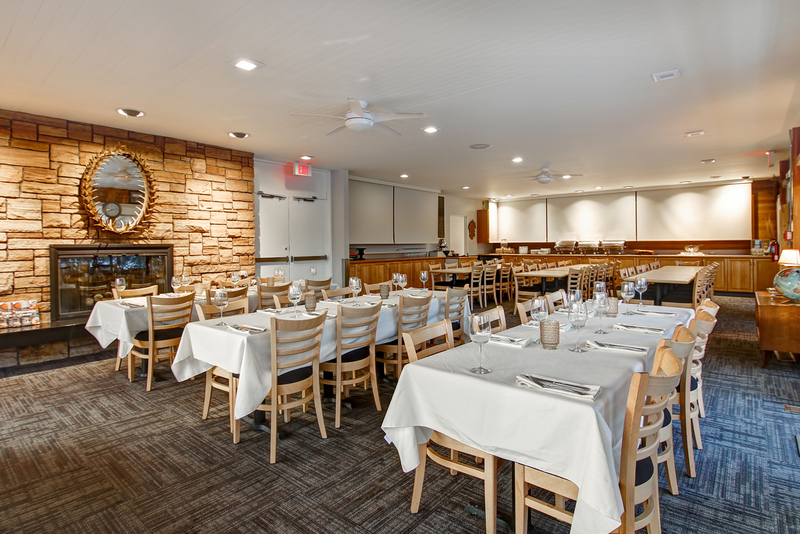 If you're looking to hold a unique meeting, company barbecue, or informal business event – Victoria Clubhouse offers many opportunities for success. This golf course provides excellent accommodation for small to relatively large events, and are all located in the heart of Edmonton's river valley and only minutes from downtown. 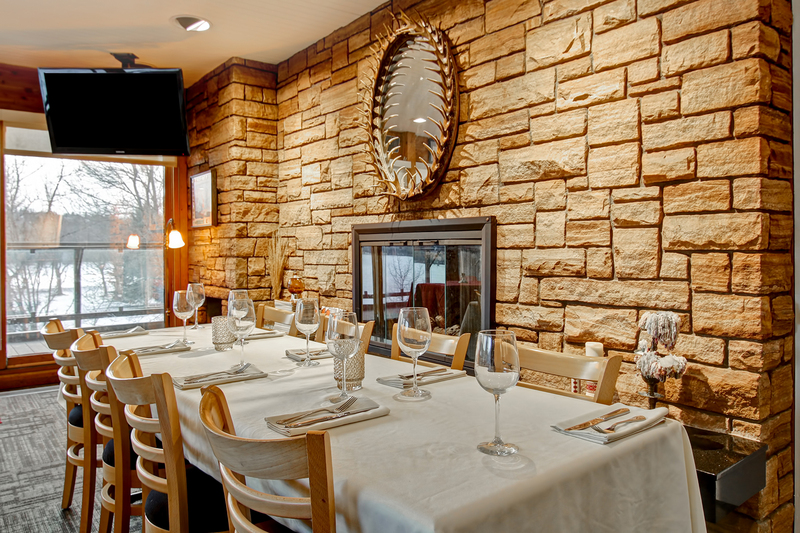 Bookings for events and special occasions are only available November 1 - March 31. 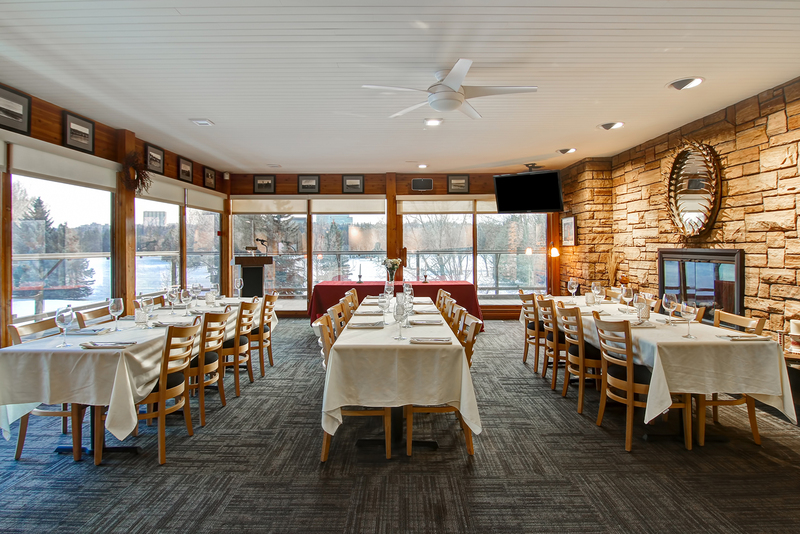 The Victoria Golf Course Clubhouse is the perfect setting for your next banquet, celebration, birthday, meeting or corporate retreat. The room features a cozy gas fireplace, floor to ceiling windows, ample free parking and an amazing view of the Victoria Golf Course. Onsite catering is provided by Red Table Foods. A minimum catering surcharge will apply. Please note: There is limited access to the internet and guests are required to provide their own A/V equipment. This facility is not wheelchair accessible.